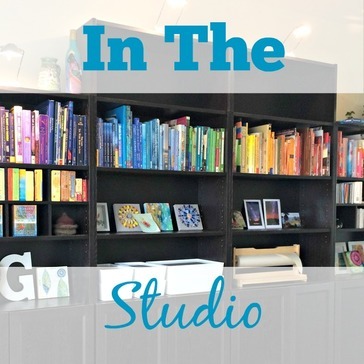 I offer classes in person at my in-home studio in Aurora, IL. This is a great opportunity to tryout many different classes in a community of women. The energy is powerful and fun. Click on the "In the Studio" image below to learn more. If you are interested in going a little deeper you can contact me for one on one studio time and Creative Healing Coaching. ​I also work online with people in classes or one on one. To find out what is available click the "Online" image below.